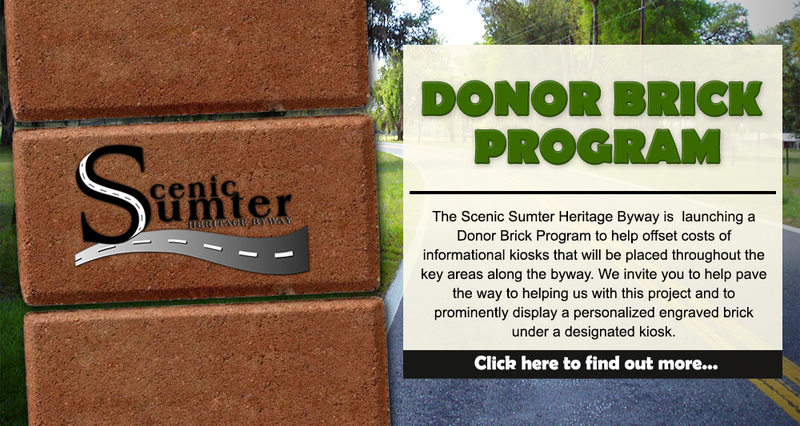 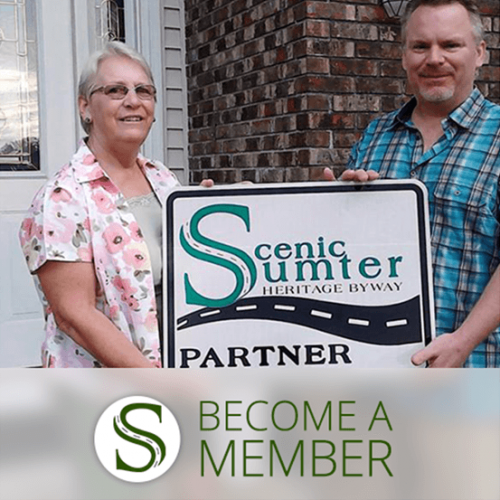 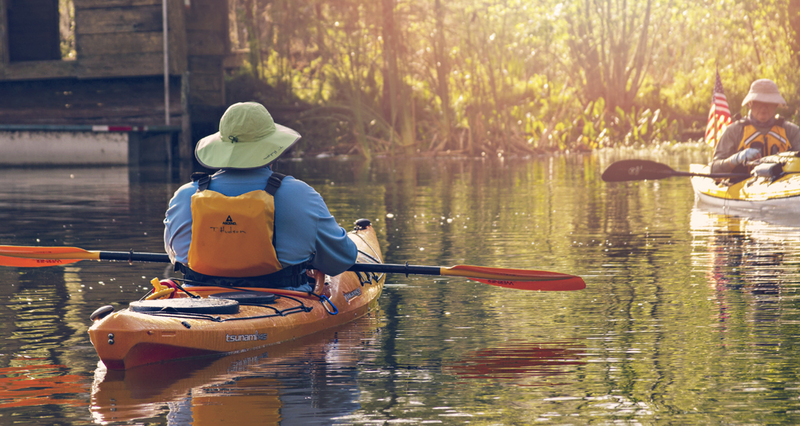 Promote and protect the natural beauty, recreational potential, and outstanding historical resources and traditions of the Scenic Sumter Heritage Byway for residents, visitors and future generations. 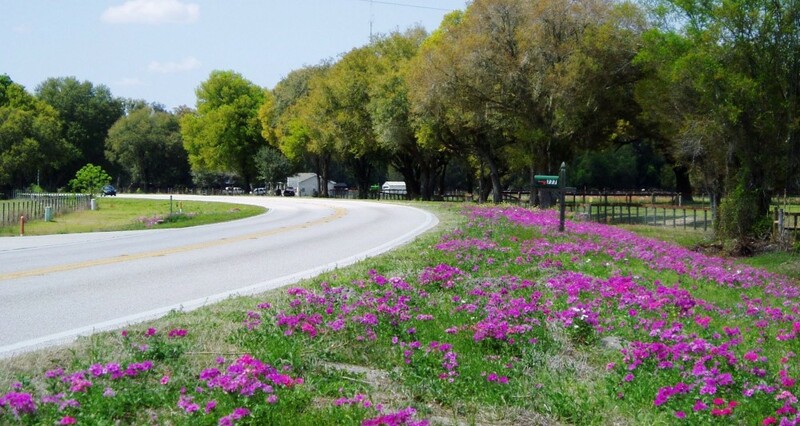 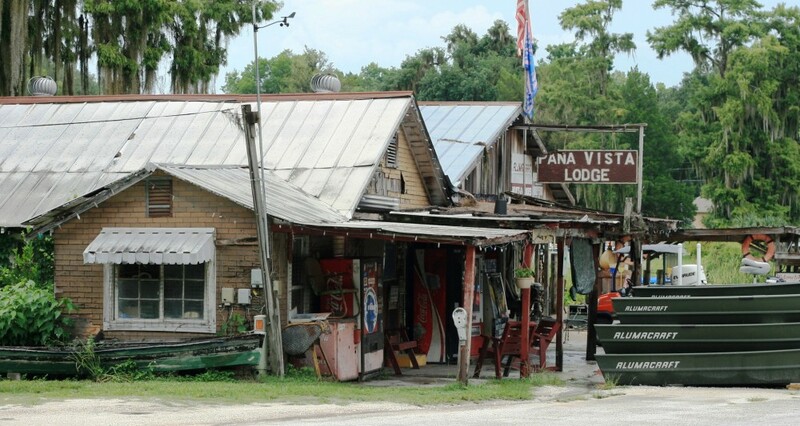 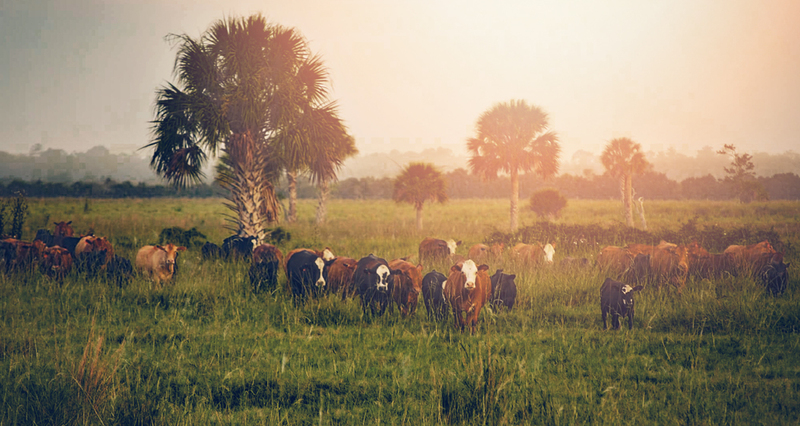 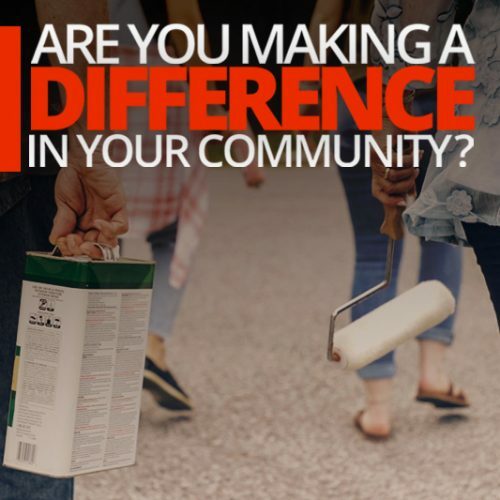 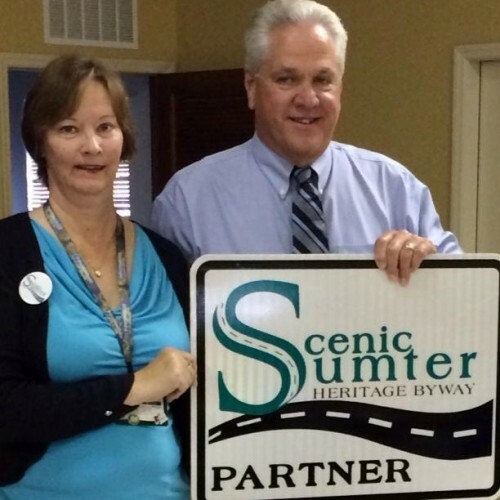 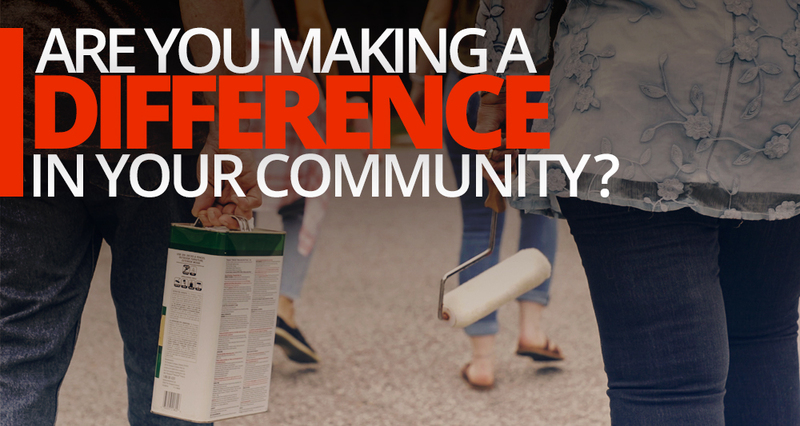 It is our vision that the synergy developed through strong partnerships, education and resource advocacy creates a nationally recognized byway that showcases the natural, scenic, recreational, and heritage resources of Sumter County, and those community decisions are based on part of these special values. 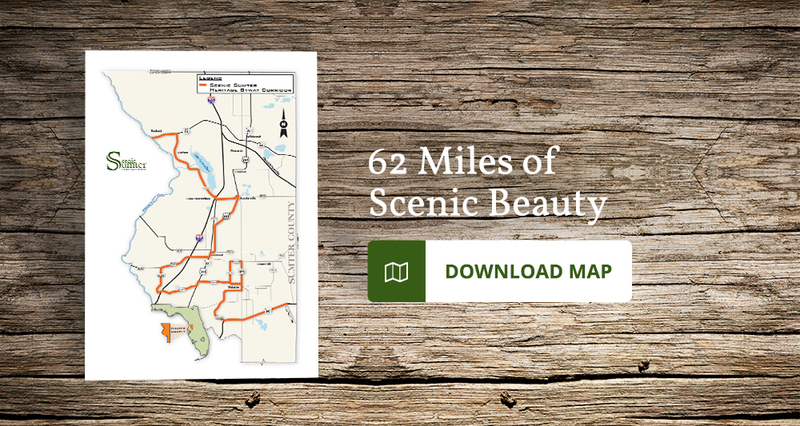 Take a day trip on the byway and discover unique and intrinsic resources and destinations along the route.